Bookings for the Redlow are coming in and you have until Wednesday to make sure you don’t miss out on the fun. The night will be emceed for the first time by none other than Tram Conductor, radio dj and volunteer barman extraordinaire, Peter Wells. Once the best and fairest winners are announced, there should be an opportunity for some dancefloor time at the beautiful Regal Ballroom, before we head off to the Royal Derby for the after party. Tickets are $100 for the three-course meal and all beer, wine and soft drinks until midnight. Start time is 7 for a 7.30 sit down as the counts get underway. Book before Wednesday to avoid disappointment. You can book as a table of up to 10 (8 to 10 is ideal) or you can book smaller numbers of tickets and we’ll place you on a suitable table. We’re looking forward to a big night to finish off the season. Ticket bookings close COB Wednesday 27 September. Book now. 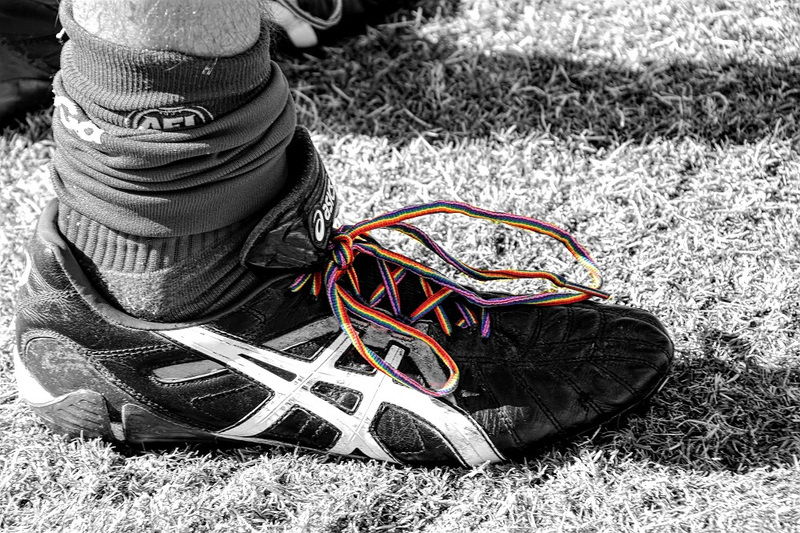 Like many others sporting and football clubs around the country, this week Fitzroy posted a short, simple message online to indicate our support for marriage equality. We do make a stance on social issues every now and then. We don’t expect all our members or supporters will agree and we’re not telling anyone how to vote. But our position should send a message that we're an open and inclusive club that does its best to embrace diversity. Fitzroy has received several applications for the Senior Coaching role, which was advertised recently. A panel will interview potential coaches in the coming weeks with an announcement expected in October. Other coaching roles will be advertised shortly, with Richard Willingham indicating to the club that work commitments would keep him from the Reserves coaching role next season and Tim Bell stepping down from Under 19 duties after many years in the role. All of the AFL and NRL finals games will be featuring on the big screens at The Royal Derby, including the grand final which will be live and loud on 8 screens. Don’t sit at home and watch, when you could be at Fitzroy’s home of sport for all the big games. It’s a great way to support Fitzroy Football Club’s major sponsor. 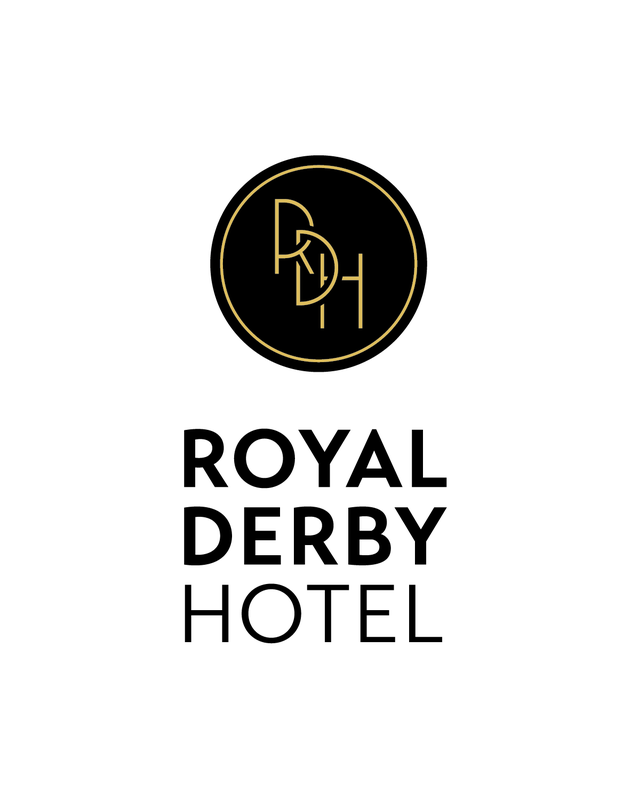 To book a table for AFL grand final day email enquiries@royalderbyhotel.com.au or call 9417 2321.